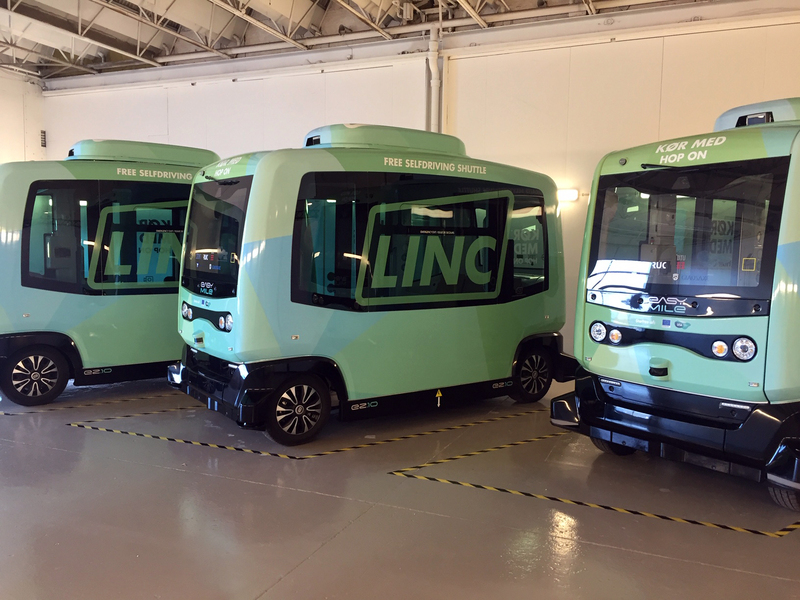 Green, blue and slightly yellow: LINC’s self-driving shuttles have gotten new paint jobs just in time for spring. And the spring colors are not entirely random. “We have chosen to ‘dress up’ our shuttles in new, distinctive colors. We’re doing this because throughout 2019, we want to recruit at least 500 test persons at DTU Campus in Lyngby. Therefore, it is important that our shuttles look good and are easily recognizable, so that students and employees are keen to participate. At the same time, we can create awareness that there is an experiment in progress,” explains Kenneth Jørgensen, co-project leader for LINC at Gate 21. The project’s visual expression is now on display at www.lincproject.dk, where test persons will also be able to sign up during the spring. 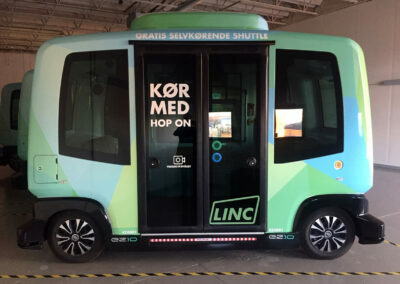 During the six months of testing at DTU Lyngby Campus, the test persons must catch rides on the self-driving shuttles at DTU Campus and give feedback on their experiences of the rides and the technology using questionnaires, among other feedback formats. 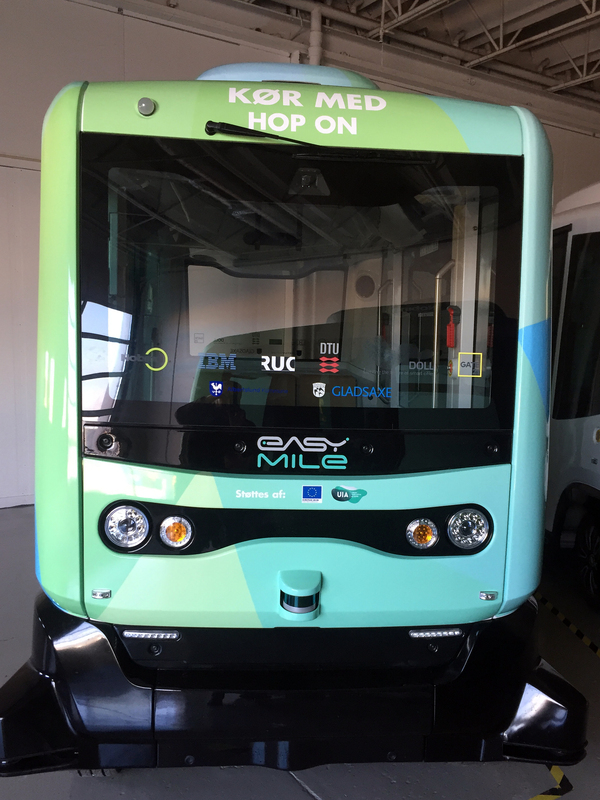 At the same time, with the help scanners, for example, DTU will compile data on how many people are using the self-driving shuttles and when. 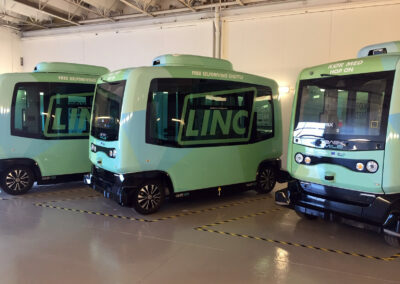 RUC, DTU and Nobina are behind the surveys and the operation of LINC’s self-driving shuttles. 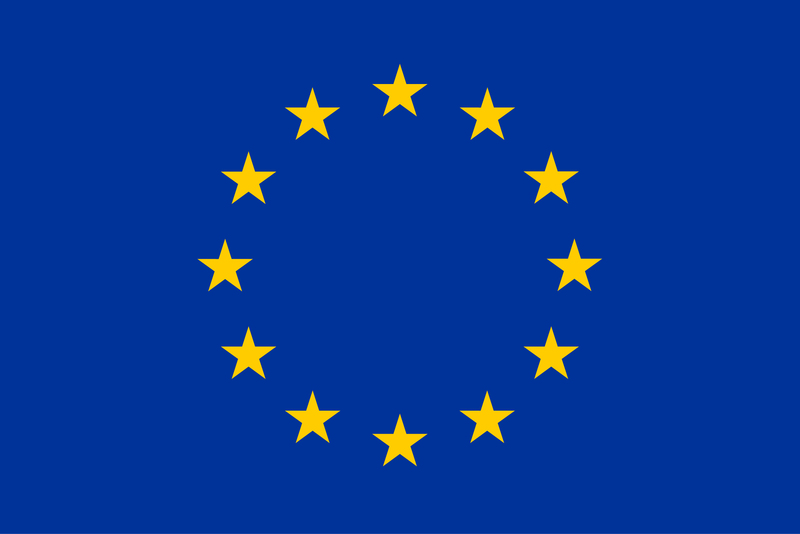 In addition, DTU is responsible for integrated data solutions in collaboration with IBM, which will potentially improve the service, for example in relation to flexible routing. 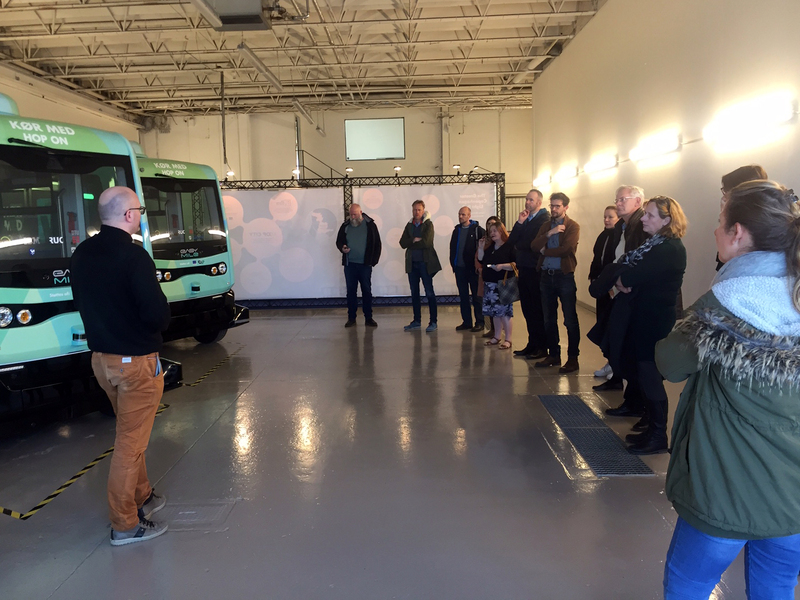 Until the three shuttles enter mixed traffic at DTU Campus this autumn, they are being stored in a showroom at Nobina in Glostrup. “We like to have the three shuttles on display and be able to tell people about the project. 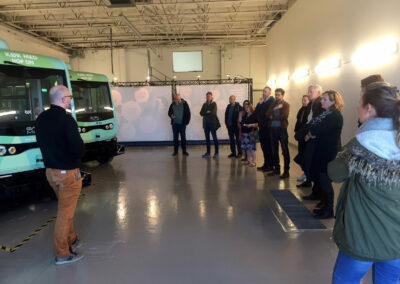 In late March, representatives from the EU project MOVE (Mobility Opportunities Valuable to Everybody) visited and earlier this month we had a visit from the project Moving People,” says Kenneth Jørgensen. 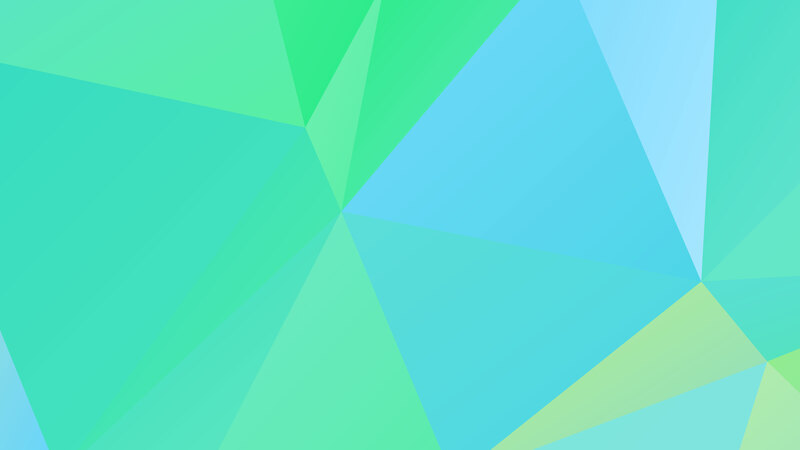 It is planned that on Thursday, April 11, 2019 there will be a shuttle on display at a hackathon at DTU Campus Lyngby. It will not be in operation. 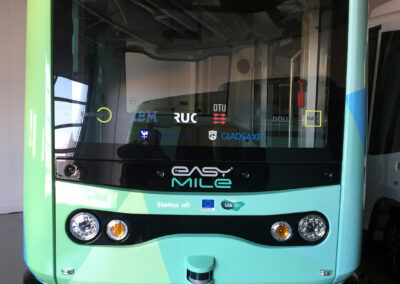 In addition, the project will run a pre-test in an enclosed area without passengers at the DTU Campus in June. If you want to know more about LINC, please contact Kenneth Jørgensen or Signe Poulsen from Gate 21.